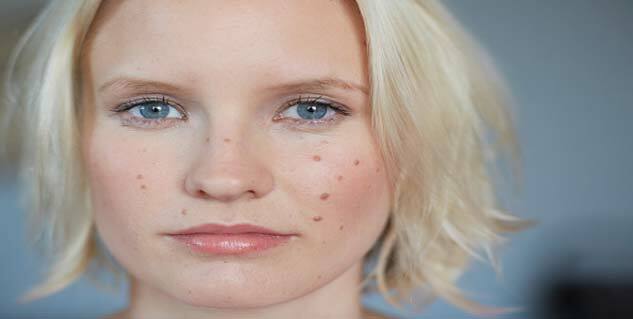 The non-inflamed acne consist of a cluster of blackheads, whiteheads and microcomedones. The clogged pores develop into papules and pustules. Inflamed acne appears red and is accompanied by an itch most of the time. Have you been diagnosed with Acne Vulgaris lately and you can’t stop wondering why did it happen to you? • The causes of Acne vulgaris depend on several factors especially pertaining to a condition to which the skin grows allergic to. These include pollution, clogged pores, and excessive production of oil from sebaceous glands, blockage of pilosbaceous ducts, hormonal imbalances and intake of contraceptives, emotional and physical stress and androgen stimulation. 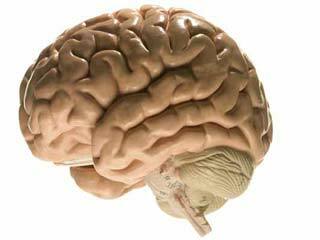 • Over-the-counter drugs such as cortisones, corticotrophin, isoniazid, corticosterolds, medicines containing high cobalt content and halothane, trigger reactions in the skin in the form of Acne Vulgaris. • People having acute cases of acne should consult a skin specialist and discuss in detail about their individual drug history. The detection of the right cause in case of Acne Vulgaris stands crucial to avoid complications. • Excessive use of cosmetics also makes the skin prone to acne. One must choose a make-up brand carefully because some skin types are non-receptive to heavy oils or greasy make-up. • Exercise caution and avoid oil based foundations, creams and lotions. Use lead-free make-up and a toner while removing the make-up for best results. • Avoid wearing tight clothing especially during summers. The skin, not being able to perspire properly, clogs the pores leading to acne. This is precisely why people complain about acne attacks on the back. • Apart from that, always wear a layer of cotton before wearing woollens during winters, in order to heal the acne on the back. Wool, rubbing against the skin for a longer period of time causes Acne Vulgaris. • Another cause of this form of acne is hyperalimentation. Hyperalimentation is a condition when people tend to over eat a particular variety of food over a period of time to compensate for past deficiencies. Dermatologists have often found this to be problematic for the skin as this activates the hormonal levels to a great extent making it difficult for the skin to register a change in the eating habits of the person. • Extreme temperature fluctuations can cause acne to flare up. This is mostly evident in countries having a tropical climate or countries near the equator. • Women experience acne breakouts on their skin just before the beginning of their menstrual cycle. 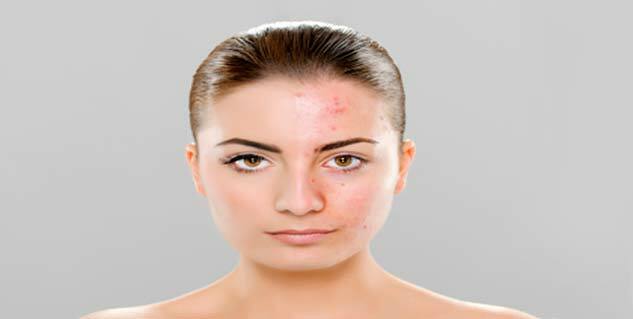 During this period, hormones become hyperactive leading to acne. • Such an overstimulation produces excessive oil and clogs pores easily causing Acne Vulgaris. 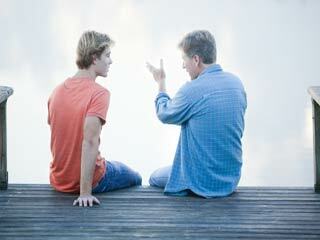 The same thing is experienced in boys when they attain puberty. • Many people have a family history of Acne Vulgaris, making this disease almost hereditary. • Exfoliating the skin excessively damages the soft cell tissues located in the upper layer of the skin causing acne. The manifestations of acne differ according to skin types and different contributing factors making the signs and symptoms different for every individual. Let us understand the signs and symptoms of acne vulgaris. Acne can be in the form of cysts, nodules, whiteheads, blackheads, papules or pustules.The non-inflamed acne consist of a cluster of blackheads, whiteheads and microcomedones which do not appear to be inflamed or reddened from outside. Non-inflamed acne does not pain a lot and generally gives a bumpy feeling in the texture of the skin. They usually make the skin rough and uneven. At later stages, these clogged pores develop into papules and pustules, if the blackheads and whiteheads are not removed in time. A regular cleansing and toning session can keep the non-inflamed acne at bay. Inflamed acne appears red and is accompanied by an itch most of the time. This category of acne can change shape and turn into cysts and nodules causing excessive swelling in the skin. In severe cases, people also complain of pus-filled oozing acne with scabbing and crusting of the lesions. These can leave permanent scars or acne blemishes on the face which can be removed or made fainter with the help of laser techniques. The most common site of acne occurrence is the face. Other body parts such as neck, upper arms, back, chest, inner thighs and shoulders also undergo the same signs of acne vulgaris as the skin there is equally sensitive. Scarring or darkening of the skin along with slight discolouration are the most commonly experienced signs and symptoms of acne. These symptoms have a tendency to persist even when the acne die down. One must take proper care post-acne flare-ups, to heal the spots and pigmentation completely as they leave scope for acne vulgaris to reappear. Stress and reduced self-esteem is another symptom of people prone to acne. Above all, there has been no proven way to reduce the occurrence of acne vulgaris completely. Individuals in their thirties and forties also reportedly suffer from the signs and symptoms of acne vulgaris that at times develop into acute cases of acne.